Amazing home with guest suite! Over 2000 square feet of space! 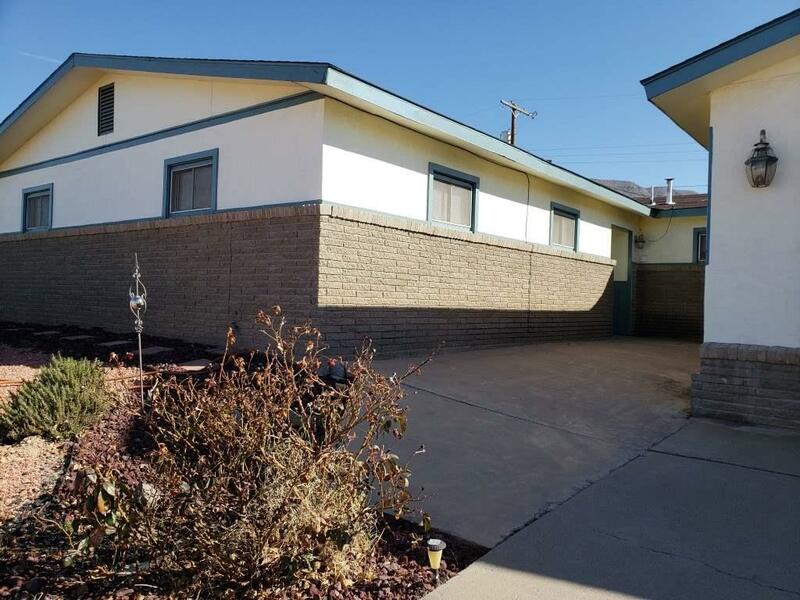 Large bedrooms and living room, spacious kitchen, and lots of storage space! 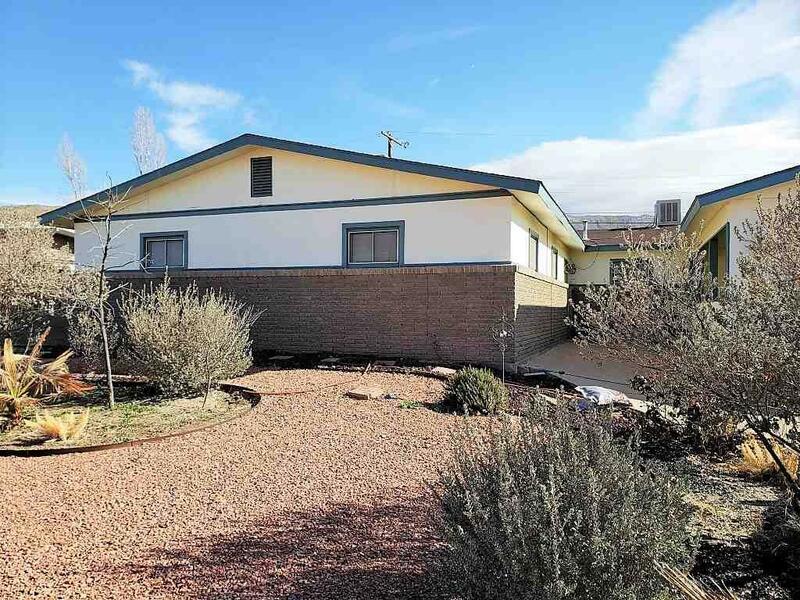 This home has beautiful views of the mountains from the back porch, an easily maintainable yard, and a large driveway area. Guest quarters have a living room space, bedroom, bathroom, and kitchen area. A new roof was installed in 2017. 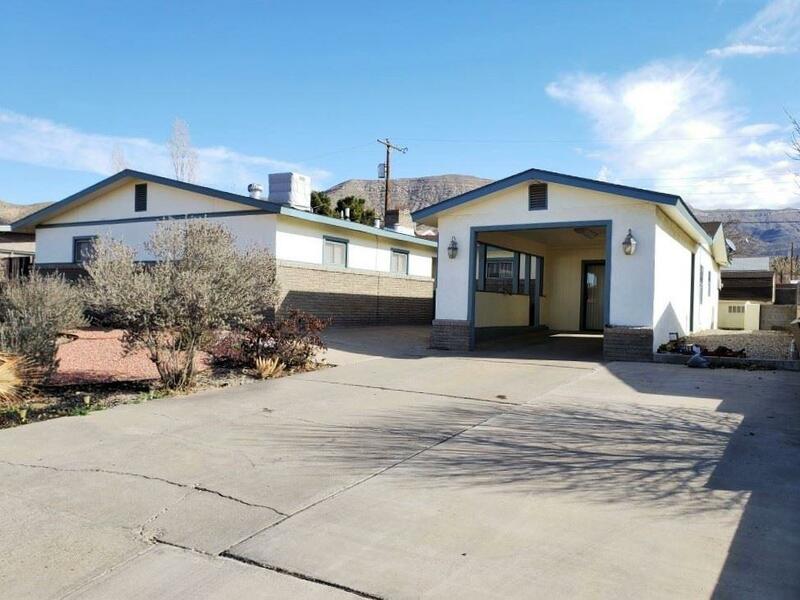 Home is in a great location, while tucked away on a quiet street, it's still near to GCRMC, NMSU-A, and more.